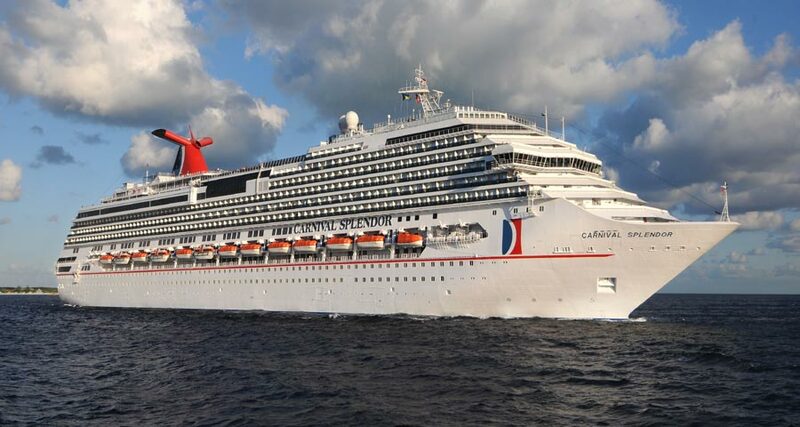 Carnival Cruise Line has announced that it will be transferring the Carnival Splendor to P&O Cruises. The Miami-based cruise line announced that Carnival Splendor will be transferred to P&O Australia in late 2019. The reason the ship is being sent down under is a new ship build was expected for P&O Australia in 2019, this new build will now be for Carnival Cruise Line. This new ship order for Carnival Cruise Line will be the third Vista-class vessel at 133,500 gross tons. The ship will be identical design to Carnival Vista and Carnival Horizon but with some new features. The ship will be built by Fincantieri in Italy and will be completed in 2019. Carnival Splendor is currently based at Port Miami and sail Caribbean cruises. The ship is 133,300 gross ton and can carry over 3,000 passengers at double occupancy, it is the only ship of its class in the Carnival fleet.